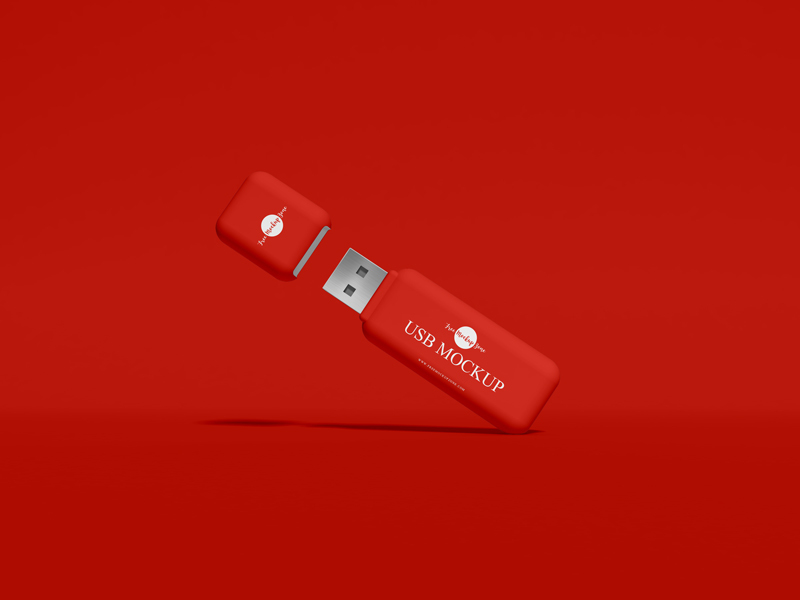 We are very excited to share our new high-quality designed Free PSD USB Mockup Design Vol 1 for your corporate identity presentation and branding. PSD file contains smart-object layers help you to get the desire presentation. 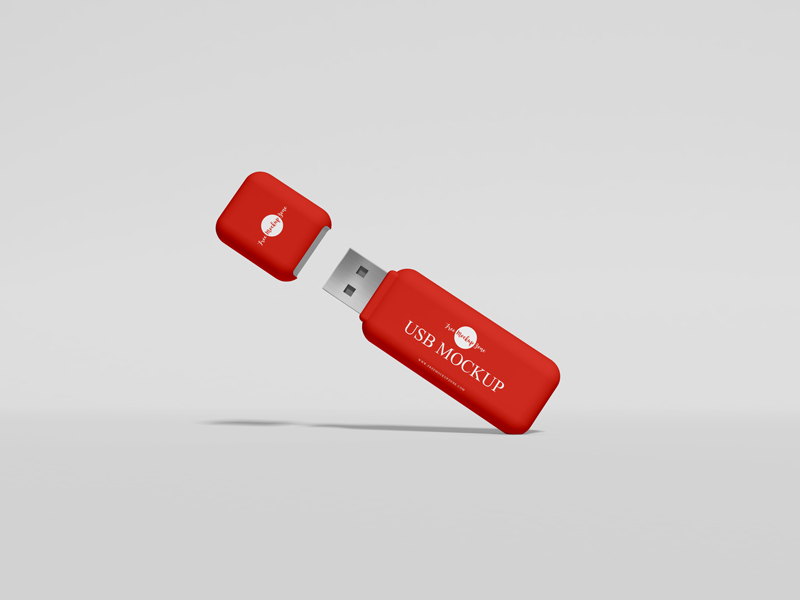 Feel free to download our all mockups for design concern.